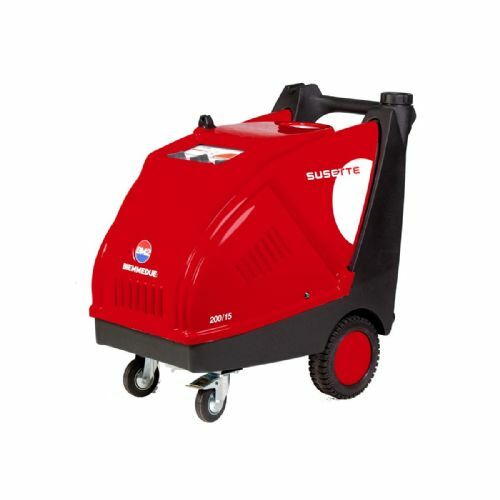 This range of High Pressure Cleaners include Electric, both 230v and 3-Phase, and Petrol. Ideal for domestic or commercial cleaning and for removing tough substances from hard surfaces. 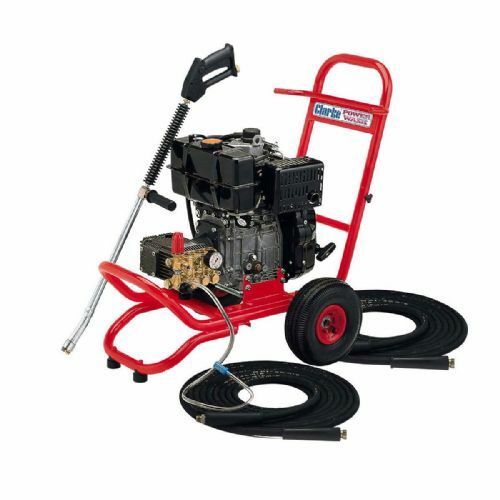 The tough and rugged petrol driven pressure washers built specifically for use by garages, fleet operators, plant hirer's and contractors. 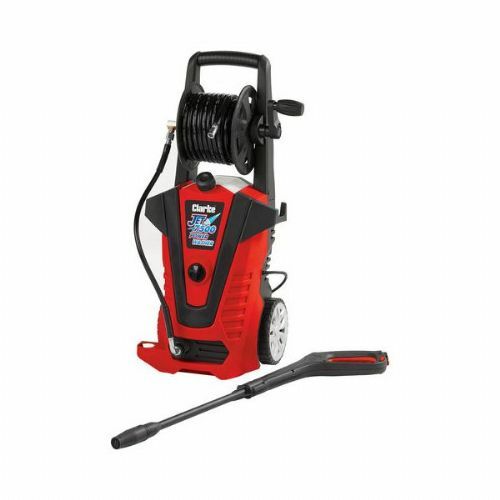 The highly efficient direct drive means that there are no belts or pulleys to replace and the overall reduction in vibration means there is less unnecessary stress on the pressure washers motor, which in turn will boost the lifespan of the pressure washer. Powered by a highly reliable petrol engine and built into a tough all-steel frame that folds down for storage. Also effective cleaning on construction sites, driveways, patios, vehicles, windows and other demanding jobs.